Hello there, thank you for visiting my blog. 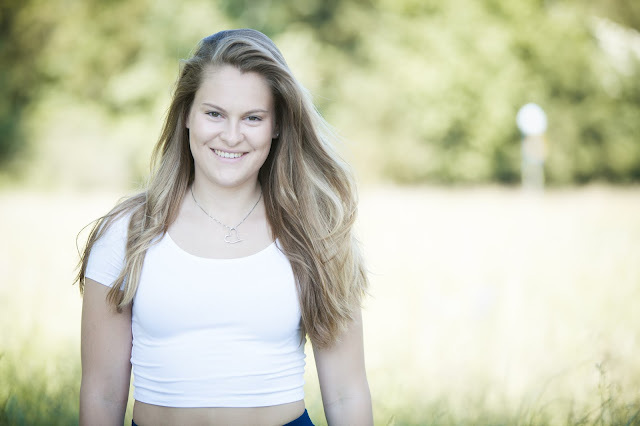 I am Debbie a 23 year old London based Fitness, Health & Travel enthusiast turned blogger. 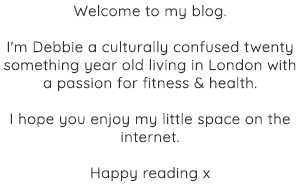 I hope you enjoy reading & watching my little space on the internet. Afterburn is one of the best gyms that I have been to. Every equipment is state of the art and clean. Also, there are many trainers who are well qualified and work hard enough to train people to their specific needs.